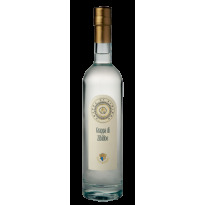 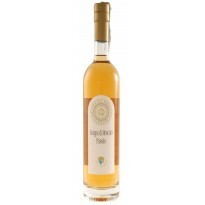 Natural “passito” of Pantelleria obtained from a careful selection of muscat of Alexandria grapes or Zibibbo, hand-picked towards the end of August and then dried. It is golden-yellow with amber reflections and you can make out scents of tropical fruit and honey in its wonderful aroma. 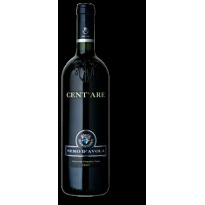 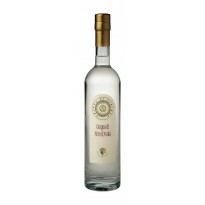 Best with oven-baked cakes and piquant cheeses. 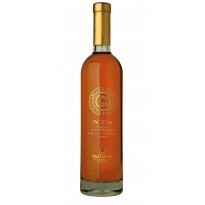 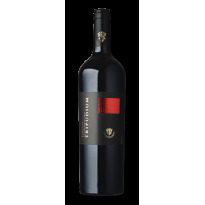 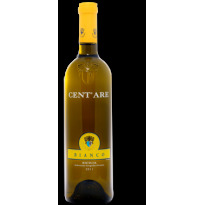 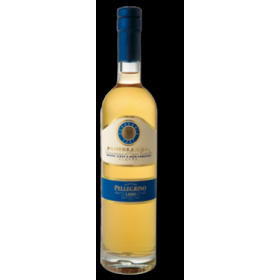 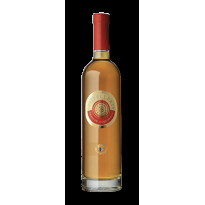 This red orange, lightly sweet dessert wine reveals superb balance and incredible length with aromas and flavors that cover the spectrum from dried cherry and tangerine to hints of almond and butterscotch. 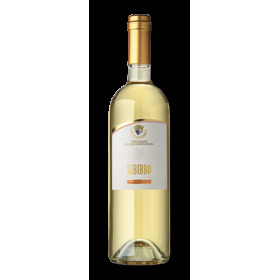 It’s creamy on the palate and finishes with a light sweet note.